If you're looking for vinyl flooring that looks like wood or ceramic tiles, Vale Furnishers has a huge array of options to choose from. 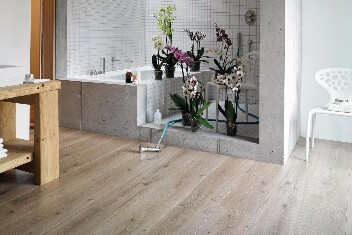 Our vinyl flooring ranges are durable and easy to maintain, ideal for your kitchen or bathroom. 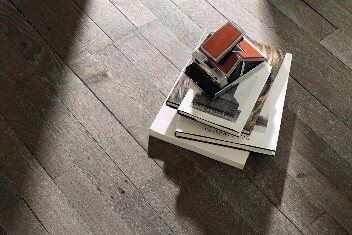 Our vinyl floors are hard-wearing, dirt resistant and available in a variety of shades and styles, replicating the visual appeal of natural wood and stone, but without the maintenance worries of the real thing. 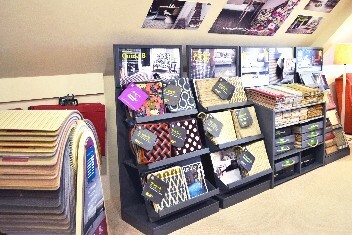 We have a huge stock of sheet vinyl flooring rolls that can be cut to any length you need. 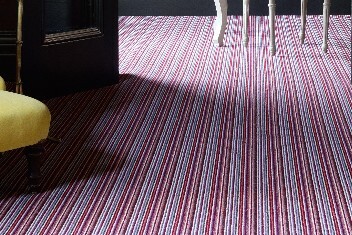 We offer a complete installation service that includes laying vinyl flooring underlay where necessary. In addition, we offer luxury vinyl flooring tiles, which are wonderfully user-friendly and easy to install. 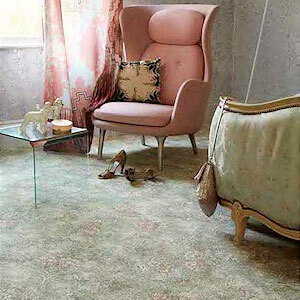 Luxury vinyl tiles are laid with underlay and simply click into place, which saves on having to use flooring adhesive. This makes our luxury vinyl tile range a much more affordable alternative to brands like Amtico and Kardean, which do involve the use of vinyl flooring adhesive.